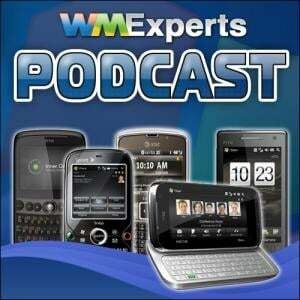 SPE at MWC Podcast Three: BlackBerry, HTC, and More! We are outie-5000 from Mobile World Congress, folks. There are a couple straggler posts we'll catch up on, but in the meantime listen in for our thoughts on some BlackBerry news, yeah, but also HTC's big announcements. Listen in! You can find the first SPE MWC Podcast here and the second SPE MWC Podcast here. The second podcast is where we talk up Windows Phone 7 Series, so if you missed it, check it out.